New Tool: Why focus on science and engineering practices—and not "inquiry?" Why is "the scientific method" mistaken? There is a basic tension between providing clear supports to students about disciplined inquiry (e.g., in science education) and the actual complexity of professional disciplined inquiry (e.g., in science fields). 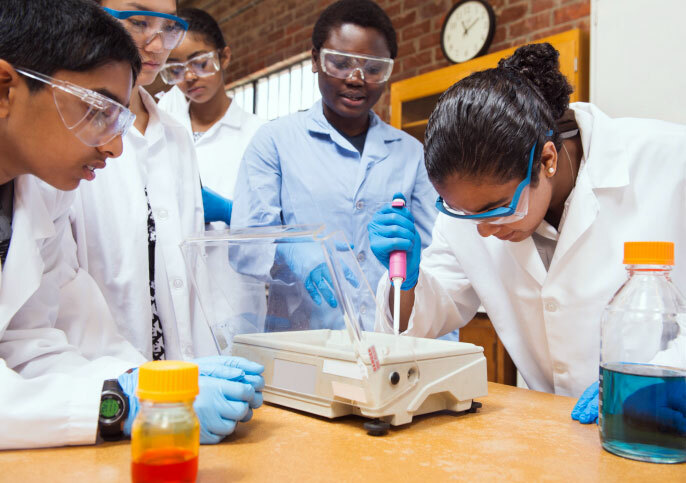 The new vision for K-12 Science Education involves getting a more complex view of scientific investigations in play in classrooms by focusing on the eight core science and engineering practices. This approach is at odds with some versions of "science inquiry" and "the scientific method" as typically taught. There have been a lot of questions and concerns about this transition to practices. Teachers and researchers came together to create this new tool to try and provide some clarity about this shift to science and engineering practices.